The Palestinian Campaign for the Academic and Cultural Boycott of Israel (PACBI) warmly salutes Pitzer College faculty, students and staff for their overwhelming vote (67-28) to suspend the study abroad program with Haifa University over Israel’s discriminatory policies against Palestinians and those supporting Palestinian human rights. 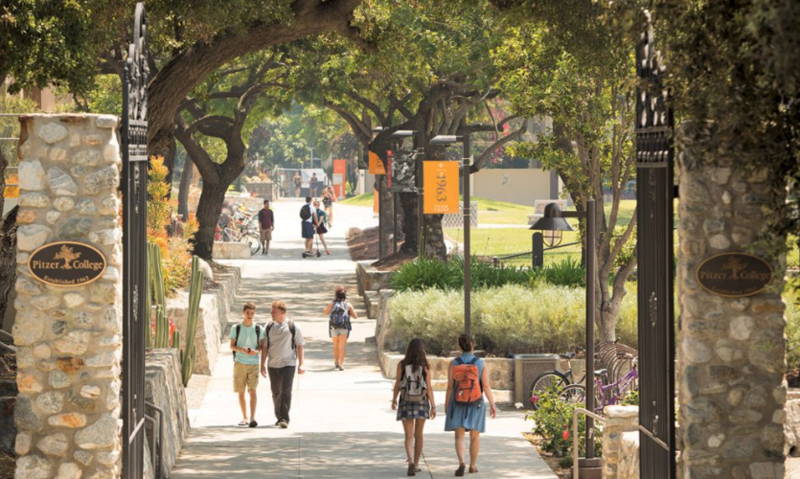 We commend Pitzer College Council for voting in favor of a policy to hold all study abroad programs to the same standards, excluding those in countries that discriminate on the basis of legally protected political speech or race or ancestry. With this historic vote, Pitzer College Council honorably met its moral obligation to ensure the university is not contributing to denial of Palestinian human rights. At the same time, we strongly condemn Pitzer College President Melvin Oliver’s veto of the motion, a shameful precedent. It is a desperate attempt to shield Israel’s far-right regime of occupation and apartheid from accountability and a show of extraordinary disdain for the Pitzer community. Our hope lies not with anti-democratic university administrators, but with students, faculty and staff defending universal human rights.